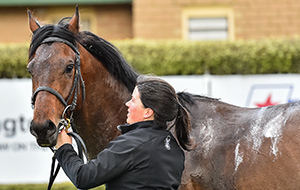 Racing Victoria’s (RV) Annual General Meeting (AGM) today heard that punters are continuing to embrace Victorian thoroughbred racing in record numbers. 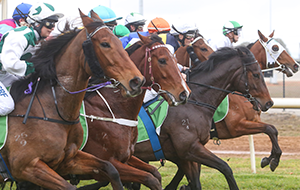 RV advised that wagering turnover has further grown throughout the 2018 Spring Racing Carnival (SRC) after record figures were recorded during the 2018 financial year (FY18). RV’s FY18 results, which were publicised on 30 October 2018, showed that wagering revenue increased to $355.37 million off the back of record turnover of $6.39 billion during the 12-month period ending 30 June 2018. This drove RV’s overall revenue up 3.25% to $424.25 million and saw it deliver an FY18 net surplus of $5.65 million while facilitating a targeted increase in expenditure, primarily to service new multi-year Club funding agreements and major prizemoney increases. 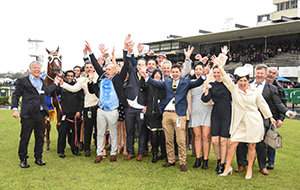 Customer engagement has continued to thrive during the SRC which launched on 1 September 2018 with the $1 million Memsie Stakes (1400m) at Caulfield and officially concludes with the $350,000 Sportsbet Ballarat Cup (2200m) this Saturday. 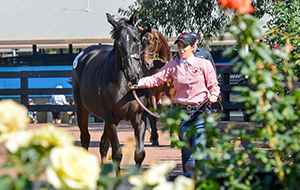 Total turnover on the 26 feature metropolitan and country meetings held from Memsie Stakes Day to Seppelt Wines Stakes Day at Flemington on 10 November 2018 has increased by 8.8% year-on-year. 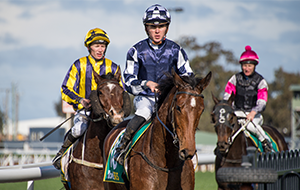 Increased promotional activity by the wagering sector and largely favourable weather and track conditions have helped deliver the strong turnover outcomes to date, although a successful run for punters means that revenue growth has been modest in comparison. 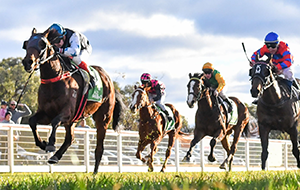 Wagering records were broken across many feature racedays with total domestic turnover reaching an all-time high for the Ladbrokes Caulfield Guineas meeting, with a record $100.3 million invested across all operators on 13 October 2018. 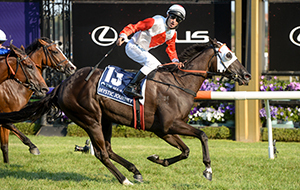 Ladbrokes Manikato Stakes night at The Valley on 27 October 2018 delivered another milestone with turnover reaching $44.1 million – the highest for an Australian night meeting – followed by a record Ladbrokes Cox Plate meeting which topped $115 million in turnover the next day. 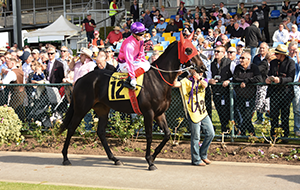 AAMI Victoria Derby Day (3 November 2018) and Seppelt Wines Stakes Day (10 November 2018) at Flemington also produced record turnover levels during the Lexus Melbourne Cup Carnival. Derby Day turnover surged to $153 million, up 16.8% from 2017, while Stakes Day reached $109 million with 11.8% growth year-on-year. 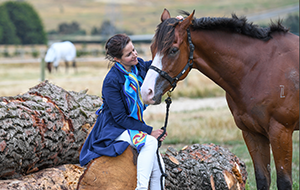 The Lexus Melbourne Cup remains the biggest wagering meeting in Australian racing, with over $312 million in domestic turnover recorded for the 6 November 2018 meeting at Flemington. 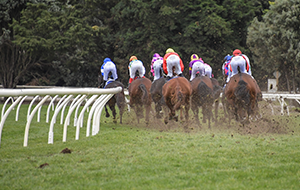 While this represented a 6.8% year-on-year decline as a direct result of the outages experienced by major online betting sites on Cup Day and the impacts of the downpour, strong bookmaker margins saw wagering revenue grow by 2.2%. Despite the much-publicised impacts on Cup Day wagering, total domestic turnover on the four-day Lexus Melbourne Cup Carnival grew by 1.5% to $656.7 million. 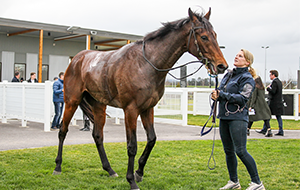 Country meetings have also continued to thrive during the SRC with three Cup meetings – Cranbourne, Geelong and Bendigo – all attracting in excess of $20 million in turnover. Only the Geelong Cup meeting achieved this feat in 2017. 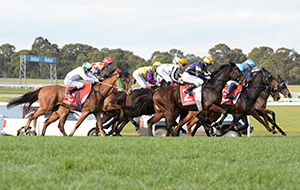 RV Chief Executive, Giles Thompson, said the results confirmed that punter interest in Victorian racing remains strong as the curtain is due to be drawn on another successful SRC this weekend. 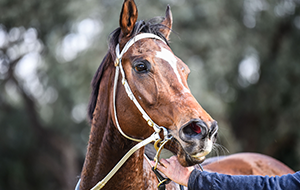 “These results are an important indicator of the quality and health of our racing and demonstrate that Victorian racing remains attractive to punters. They have been driven this Spring Racing Carnival by outstanding racing, strong field sizes, well presented tracks and increased promotional activity by wagering operators,” Thompson said. 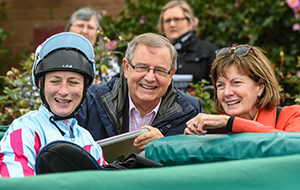 The AGM heard that a nation-high 1.33 million attended race meetings across Victoria in FY18 as communities, big and small, gathered to enjoy thoroughbred racing. 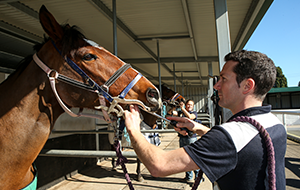 RV also discussed its strategic focus on ensuring a sustainable, viable and growing sport for its stakeholders, delivering value for its customers and maintaining Victoria’s primacy as Australia’s leading racing jurisdiction. FY18 marks the sixth consecutive year that RV has delivered a sustainable surplus, whilst proactively increasing its expenditure to support members, participants and the sustained growth of the industry. 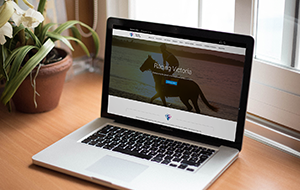 Click here to view RV’s 30 October 2018 media release titled “Victorian thoroughbred racing remains on strong footing with release of FY18 financial results”.